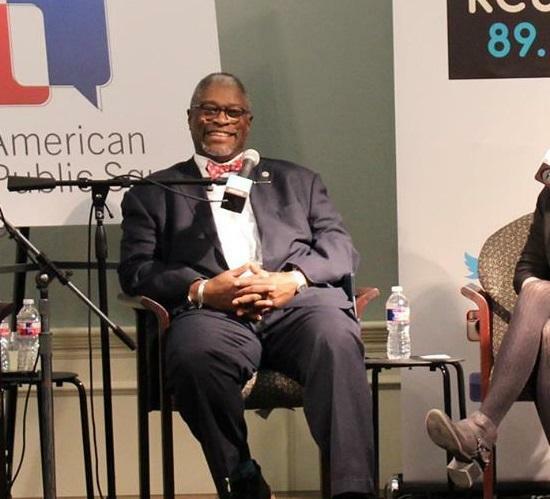 Kansas City Mayor Sly James said at a forum Tuesday night that the Kansas City Police Department would not enforce federal immigration laws "unless they are absolutely forced to do it." In an executive order Wednesday, President Trump cracked down on “sanctuary jurisdictions,” cities and counties that won't hand over immigrants in the country illegally who are not charged with a criminal offense. The order says those municipalities “have caused immeasurable harm to the American people and to the very fabric of our Republic.” It requires that sanctuary jurisdictions “do not receive Federal funds, except as mandated by law," although experts have questioned the president’s authority to restrict all funding. No cities or counties in Kansas or Missouri have declared themselves sanctuary jurisdictions, but Johnson County is one of six Kansas counties on a 2014 Homeland Security list of jurisdictions who have declined to fully comply with Immigration and Customs Enforcement requests. The sheriff’s office wouldn’t comment on any past cases, but says that the department complies with federal law. Howell described a typical scenario: A person born outside the U.S. is arrested for some offense. Within 24 hours, the sheriff sends that person’s name to Immigration and Customs Enforcement, which may respond with a “detainer” request. Once local charges are dispensed with, the county notifies ICE. If they have not been picked up by federal agents within 48 hours, they are released. Howell says the department is still assessing the impact of the executive order, but he thinks little will change. “Right now, Johnson County is operating within the structure of the law, and we hope to continue to do so,” Howell says. 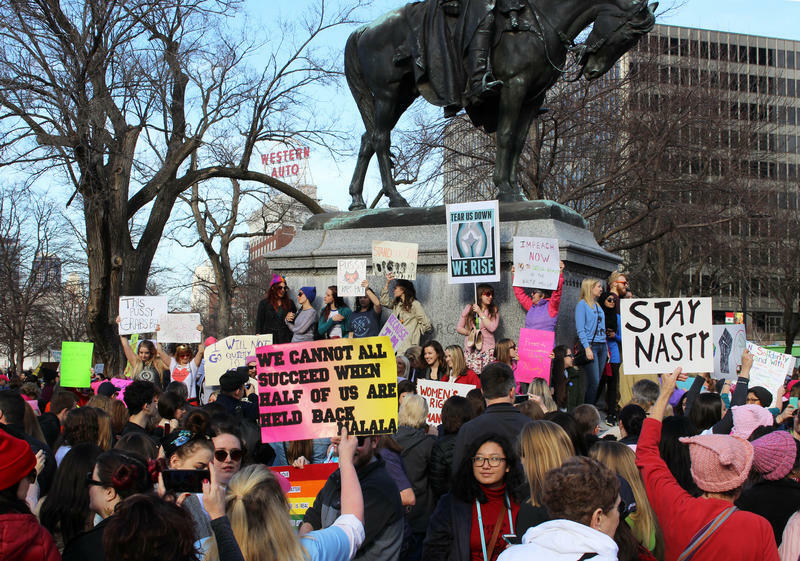 Big-city mayors across the country—from New York to Chicago to Los Angeles—responded with anger and defiance to Trump’s order this week and vowed not to comply. But a 2008 Missouri law bans cities—including Kansas City—from adopting sanctuary policies. Speaking on the eve of Trump’s executive order, Mayor Sly James said that city police don’t intend to do the federal government’s heavy lifting. James spoke as part of a panel discussion on the impact of neighborhoods on education. His comments were part of a broader conversation about the potential impact of enforcement on communities. But the Kansas City Police Department is under the control of a state-appointed board of commissioners, not the mayor. On Thursday, a police spokeswoman would neither confirm nor disavow the mayor’s remarks. Thompson had no comment on the implications of the executive order for the department. And on Thursday, the mayor’s office reaffirmed its opposition to asking local agencies to enforce immigration law. Brian Ellison is host of Statehouse Blend Missouri and reports on Missouri politics for KCUR. He can be followed @ptsbrian or reached by email at brian@kcur.org. Editor’s note: This story was updated at 3:30 p.m. Jan. 23 with information from legislative hearings. As Kansas lawmakers move forward with efforts to increase oversight of KanCare, Lt. Gov. 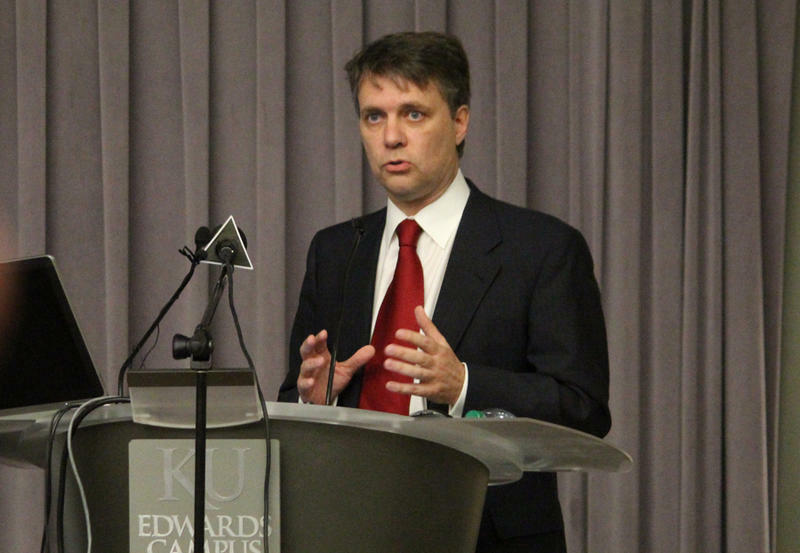 Jeff Colyer says Brownback administration officials are addressing the issues that federal regulators cited in denying a one-year extension of the program last week. Colyer still says he thinks politics played a role in the decision, which came in the final days of Barack Obama’s presidency. Reacting to several of his own false claims of voter fraud, President Donald Trump on Wednesday pushed it further, asking for a “major investigation” into unsubstantiated claims that some three million people illegally voted for Hillary Clinton. 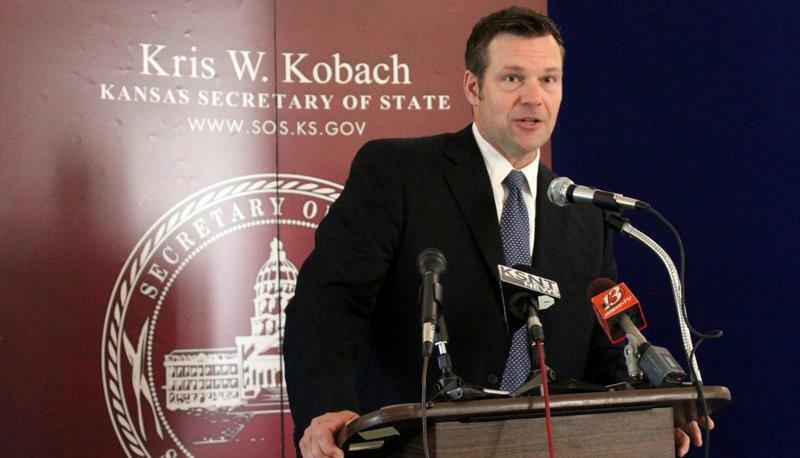 Few Republicans or even his staff support Trump’s insistence on voting irregularities, but he does have one backer: Kansas Secretary of State Kris Kobach.